Bits & Pieces: 2 Bonus Cupcakes...Plus a Side of Shake! Well, you asked for it...so I'm gonna give it to you! So many of you said how much you enjoyed all the cupcake recipes I shared in my last post that I'd like to share two more with you. 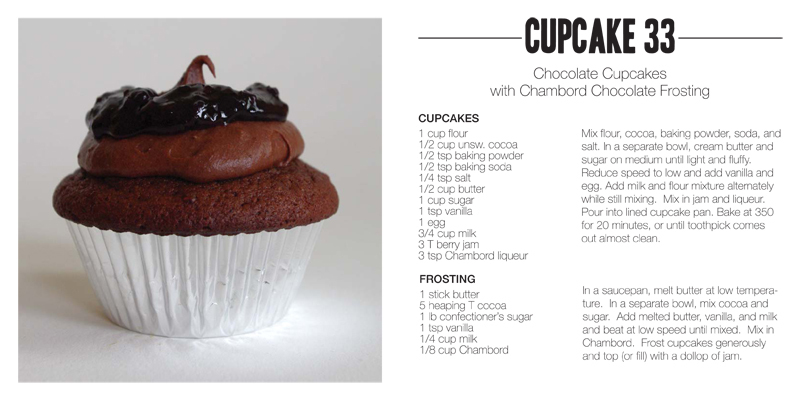 Yep, like 31 weren't enough, here are a couple more variations for you to choose from: Graham Cupcakes with Key Lime Cream Cheese Frosting and Chocolate Cupcakes with Chambord Chocolate Frosting. Happy baking, folks! Sure, you can go to Dairy Queen or Malley's or East Coast Custard or even Sweet Moses. But why go out of your way when you can easily whip up a batch at home that's just as good -- at a fraction of the price? Summer never tasted so good! Ok, ok. Before I start getting too wordy and you start getting too antsy, here you go, everyone. In reverse order. Please enjoy! Add Cool Whip and sweetened condensed milk to the freezer bowl of your ice cream maker. (I use a 1.5-quart Cuisinart model.) Stir together until smooth. Pour in chocolate milk until mixture reaches the fill line of your freezer bowl (you may or may not use all of it). Stir well again. Start your ice cream maker and freeze for about 30-45 minutes or until it reaches the desired consistency. Serve frozen with a spoon. I absolutely LOVE key lime pie! 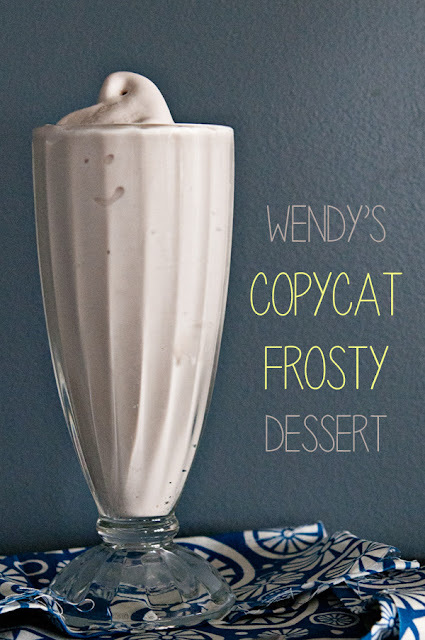 Definitely going to have to try this recipe plus that Frosty. Ohhhh so good! 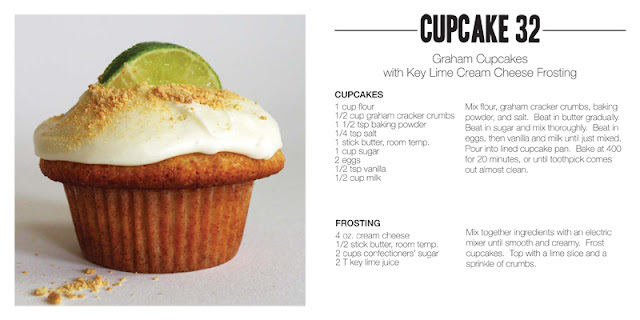 I also love the little garnish on the key lime cupcakes that add that extra touch. Would make a very nice presentation for any special event!